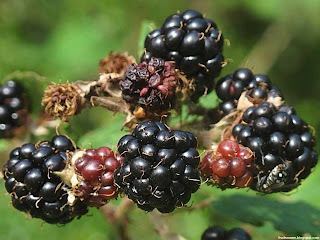 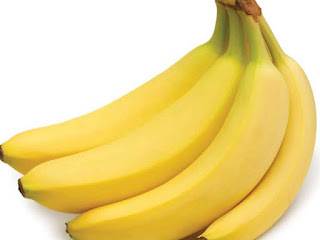 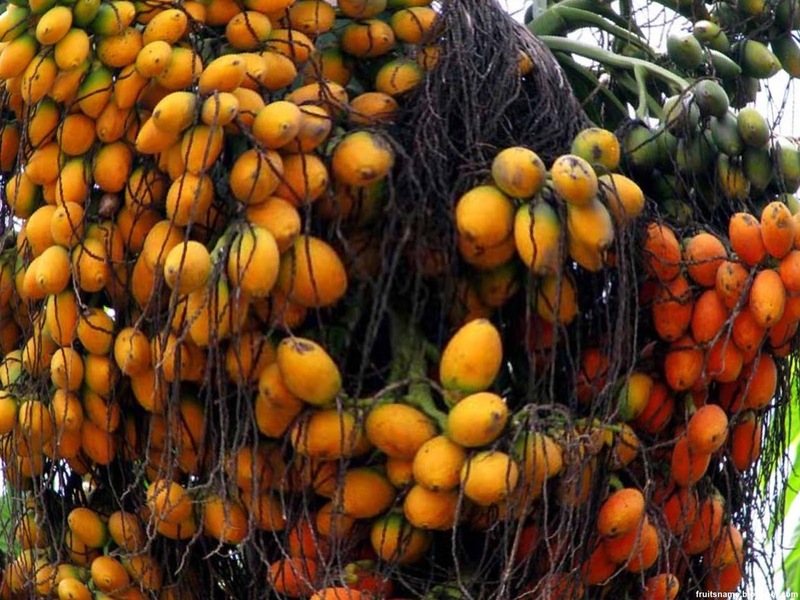 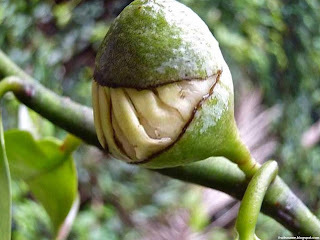 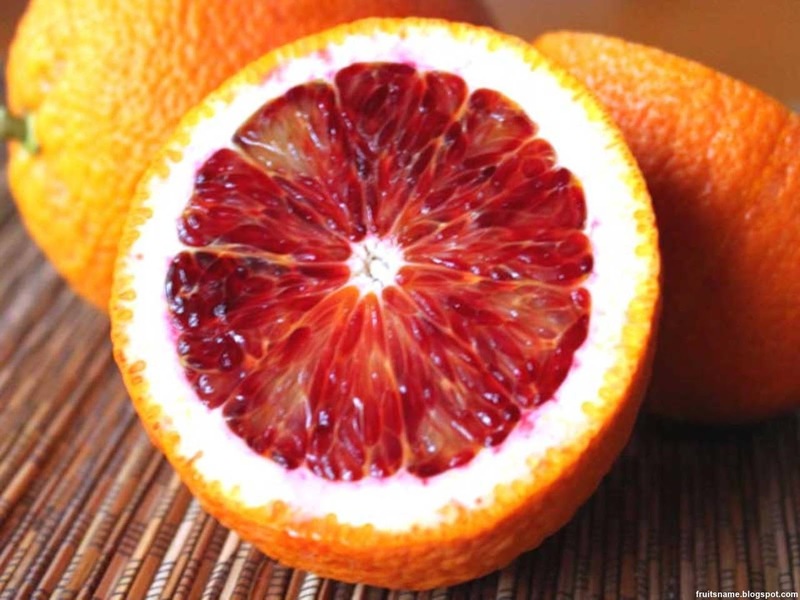 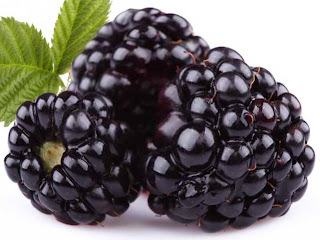 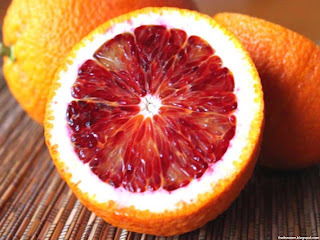 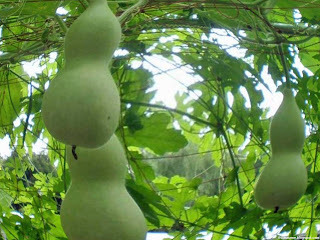 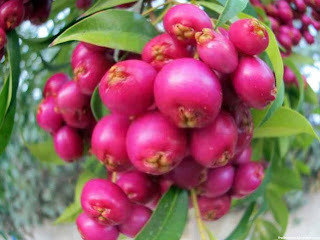 There was many fruits that start with B that can be found by fruitsname.com and most of them was a tropical fruits. 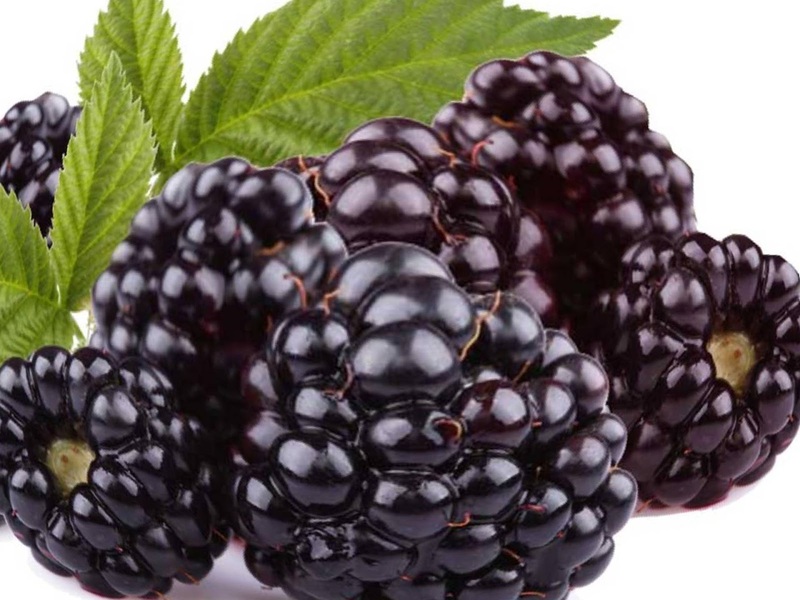 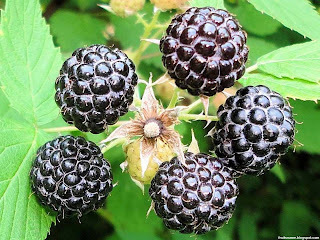 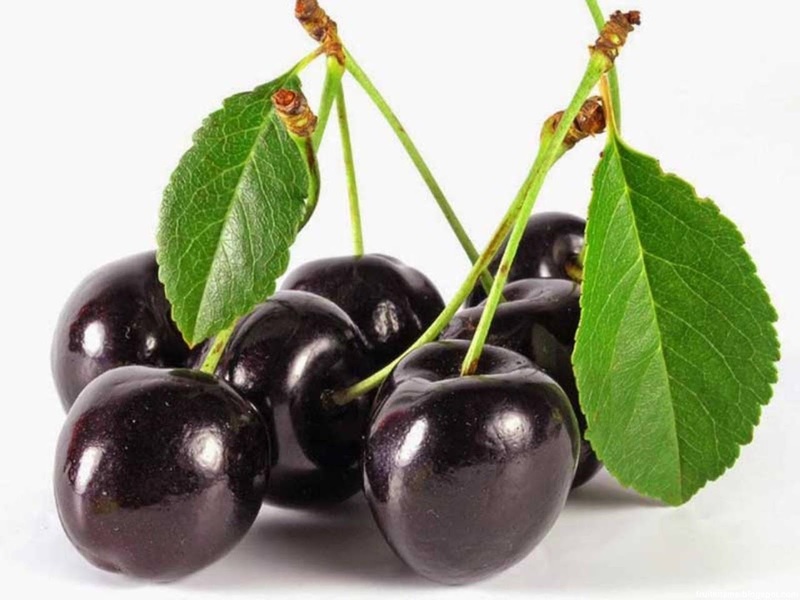 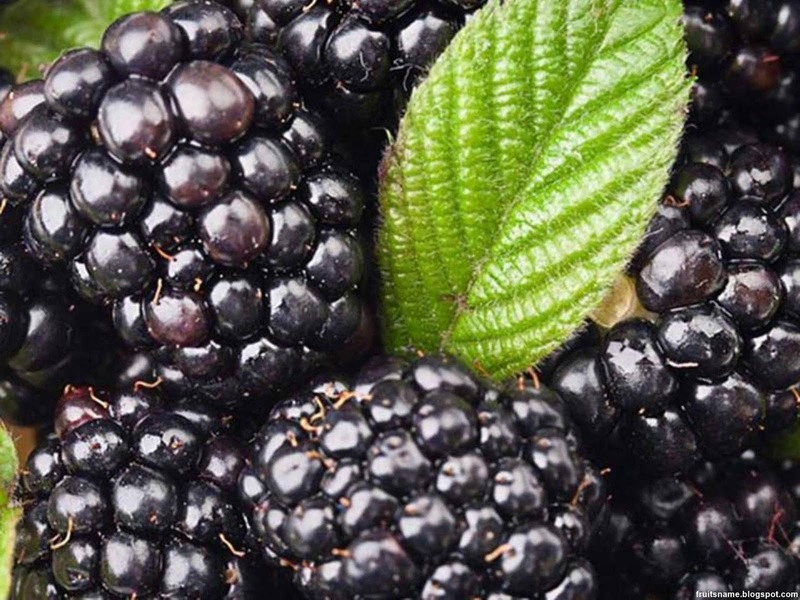 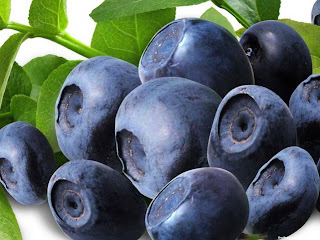 In the fruits list below you can found 44 fruits with name starting with B with the picture and short explanations about each fruits. 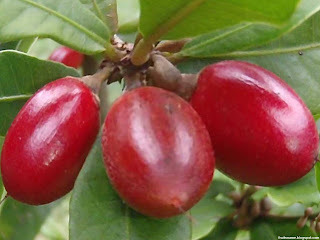 Babaco fruit scientific name is Vasconcellea × heilbornii. 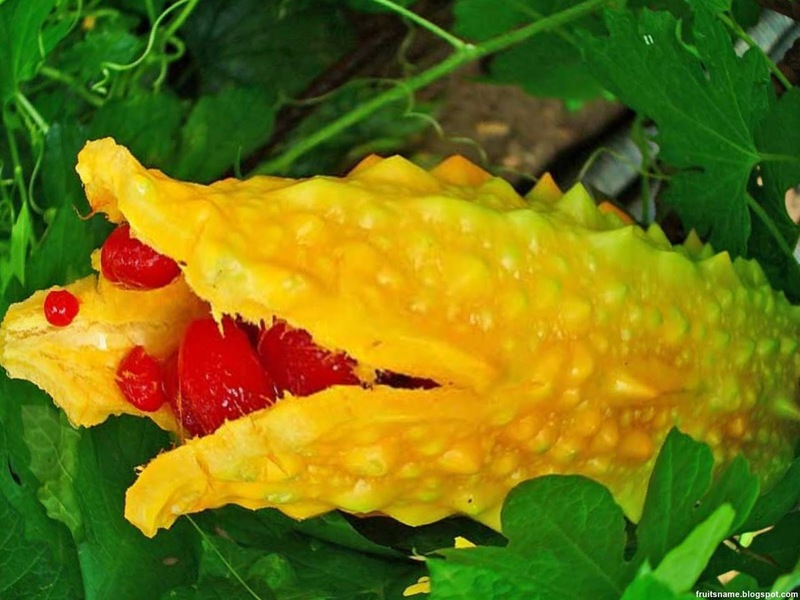 Babaco is a hybrid fruit between mountain papaya and toronche. 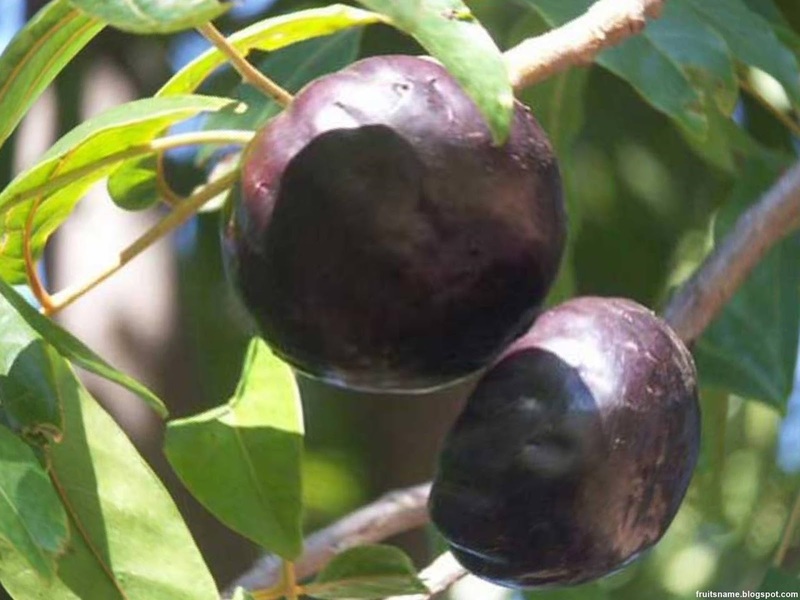 Babaco fruit tree life span was about 8 years and each years they can produce 30-60 fruits. 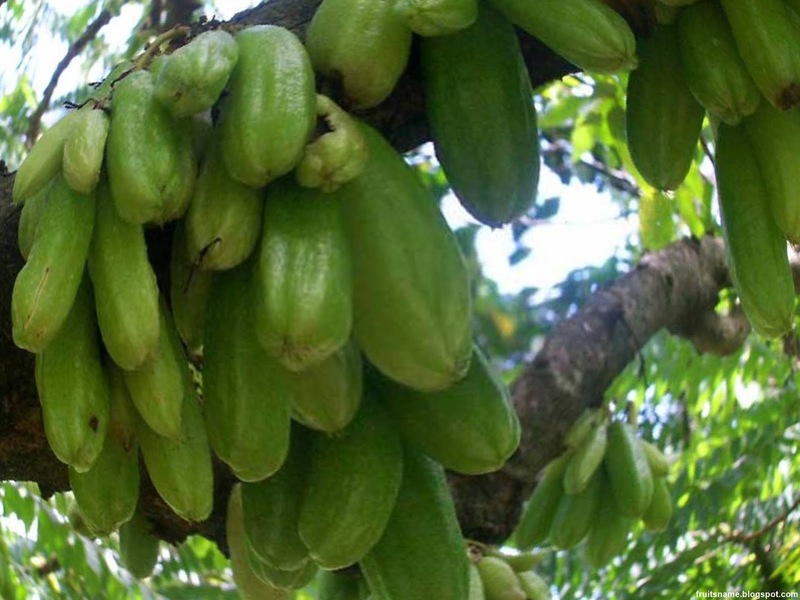 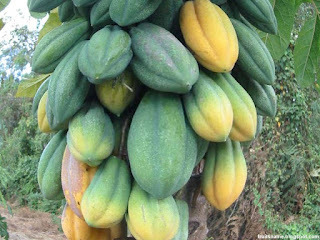 Babaco fruit have less seeds than other papaya and they have a smooth skin than can be eaten, some people says it's taste was like mixed taste between strawberry, kiwi, pineapple and papaya. 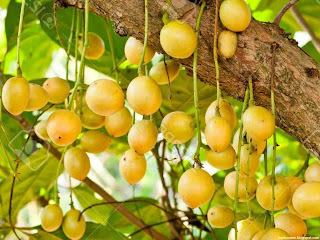 Bacuri fruit scientific name is Platonia esculenta aka Platonia insignis. 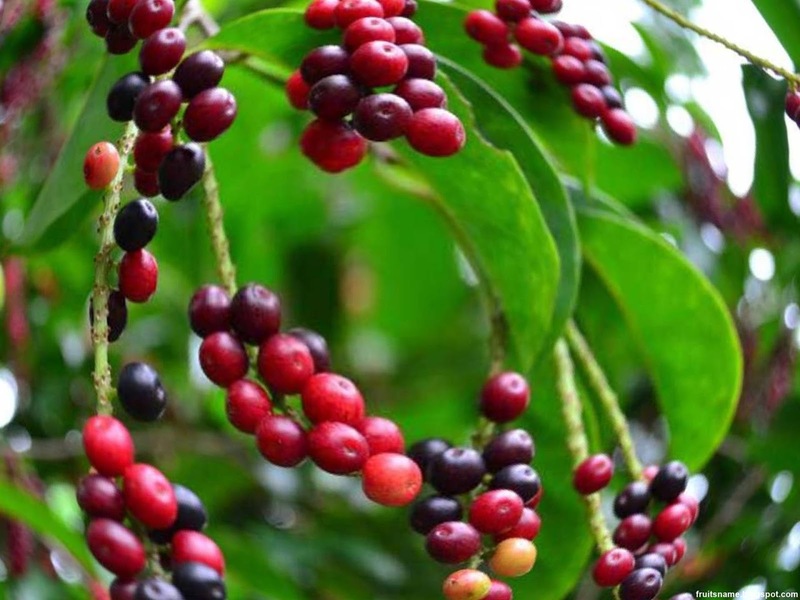 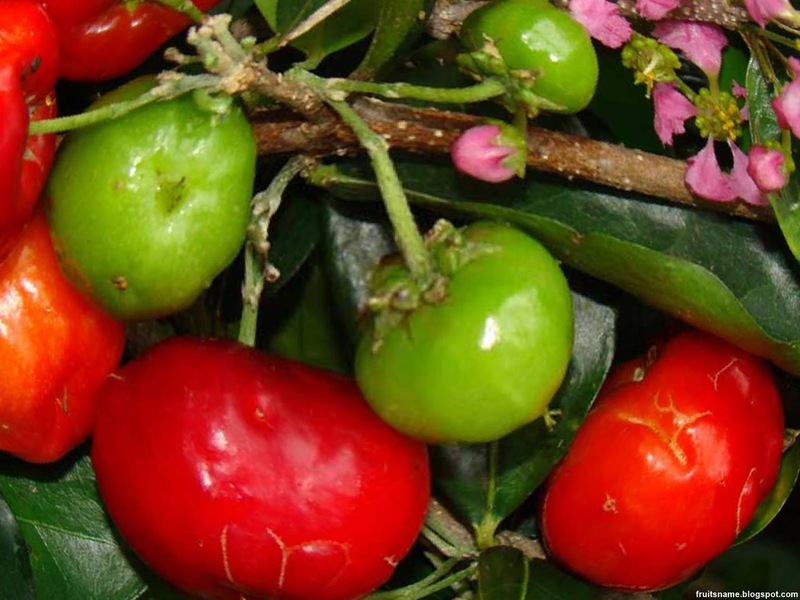 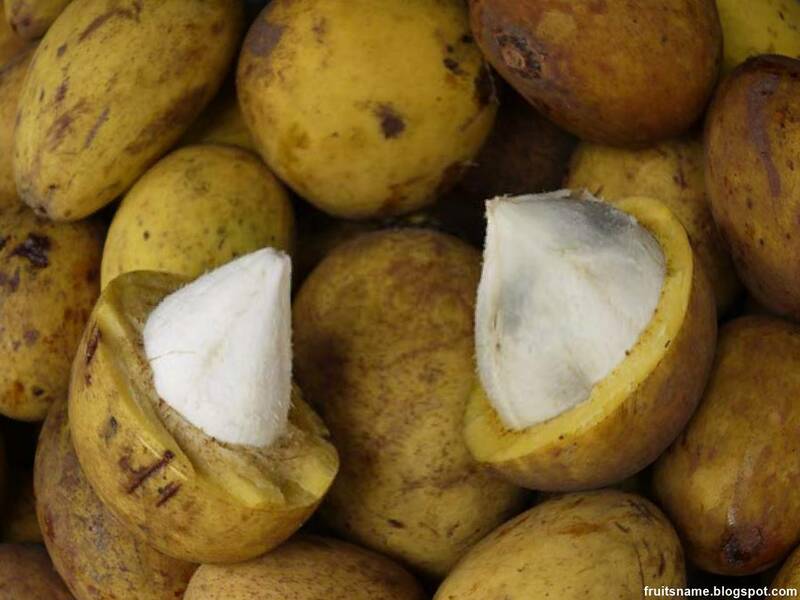 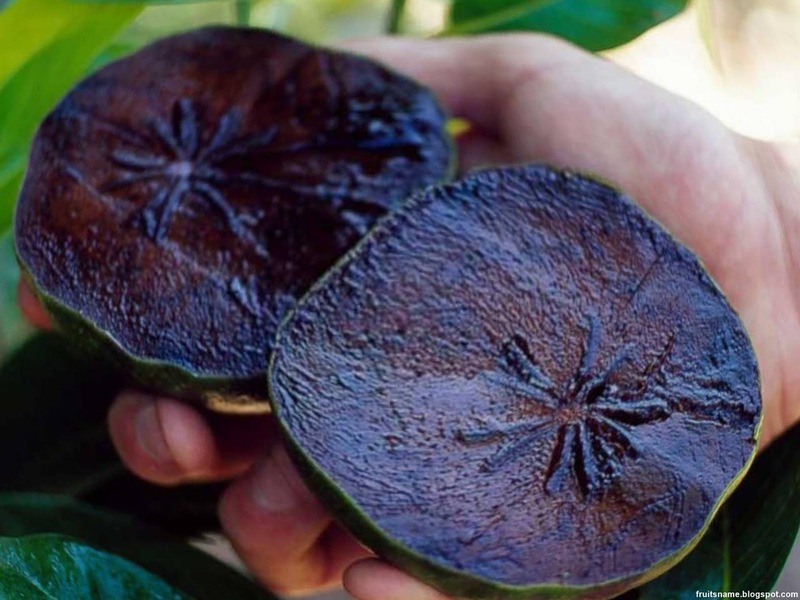 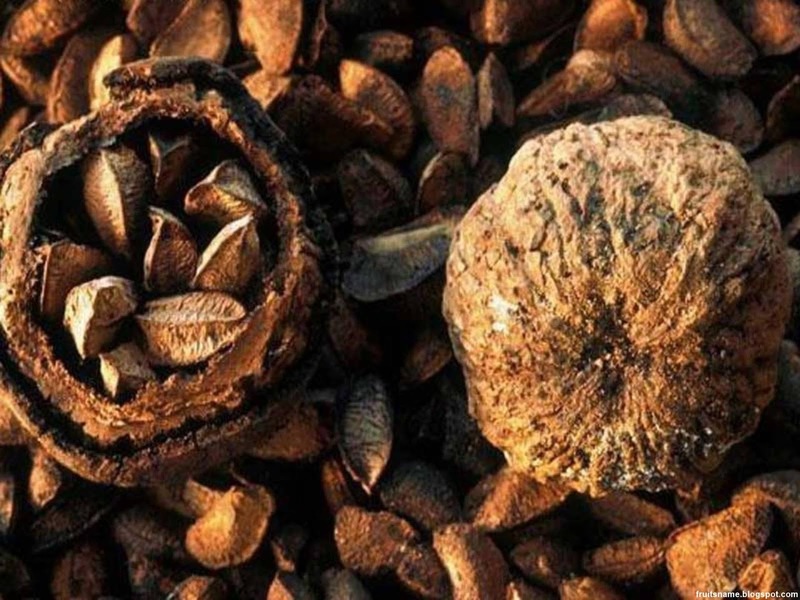 Bacuri is a native fruit from South America, they can be found in Colombia, Guyana, Brazil and Paraguay. Bacuri tree is a tree of Amazon rainforest. 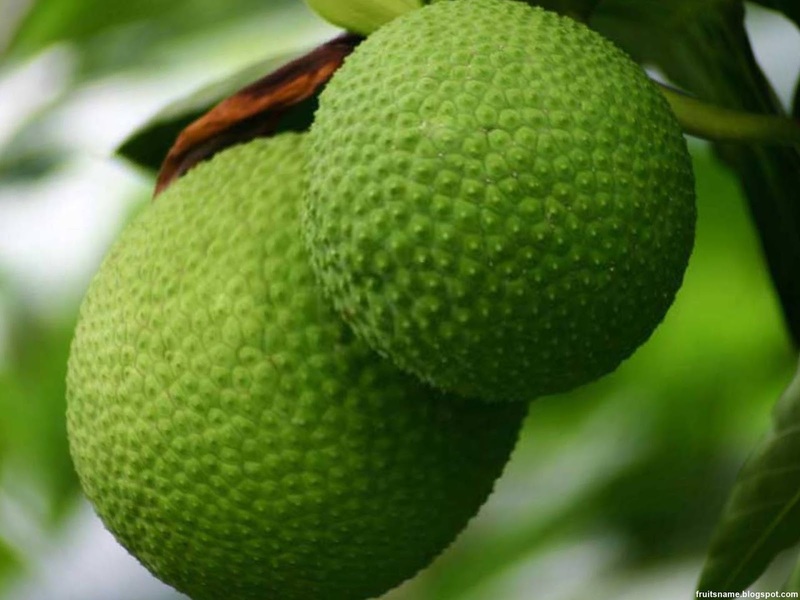 Bacuri have a few names based on their region. Bacuri was also known with names : bakuri, pacuri, pakuri, bacury, pakouri, pakoeri, naranjilo, bacurizeiro and maniballi. 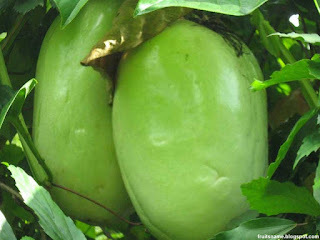 Bael fruit scientific name is Aegle marmelos. 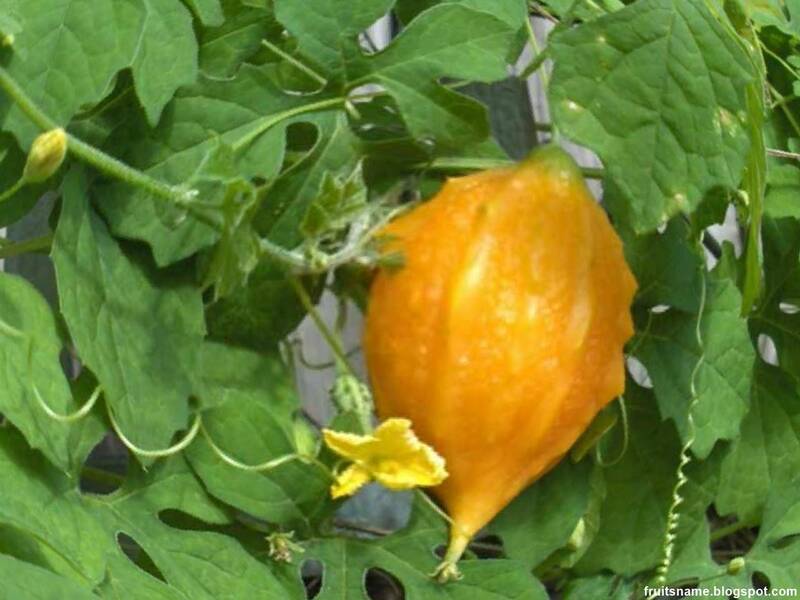 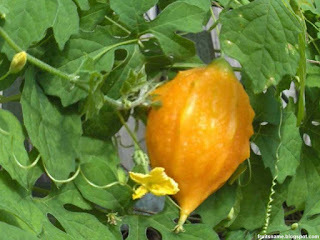 Bael fruit tree is considered to be sacred by Hindus. 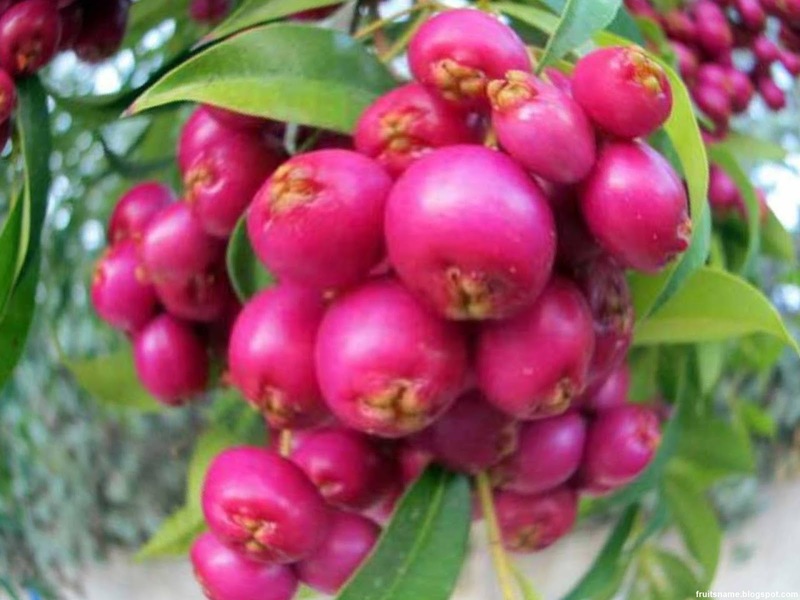 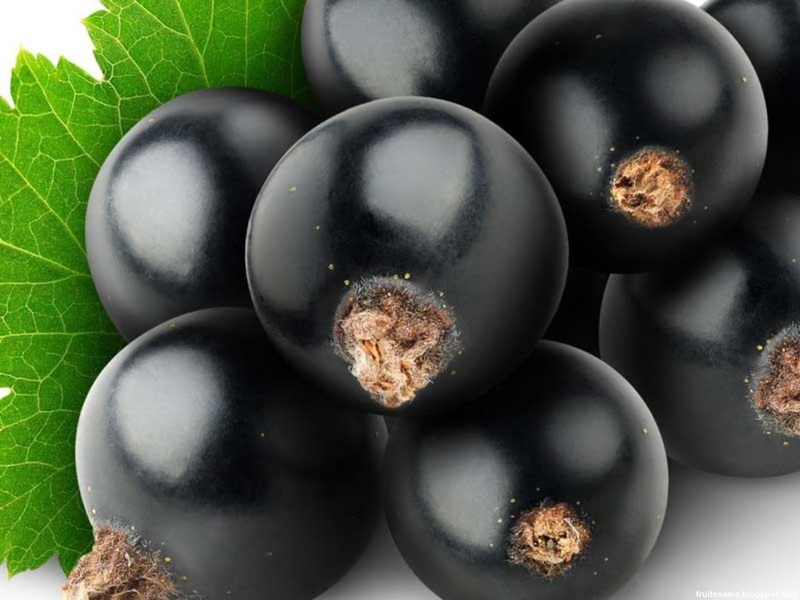 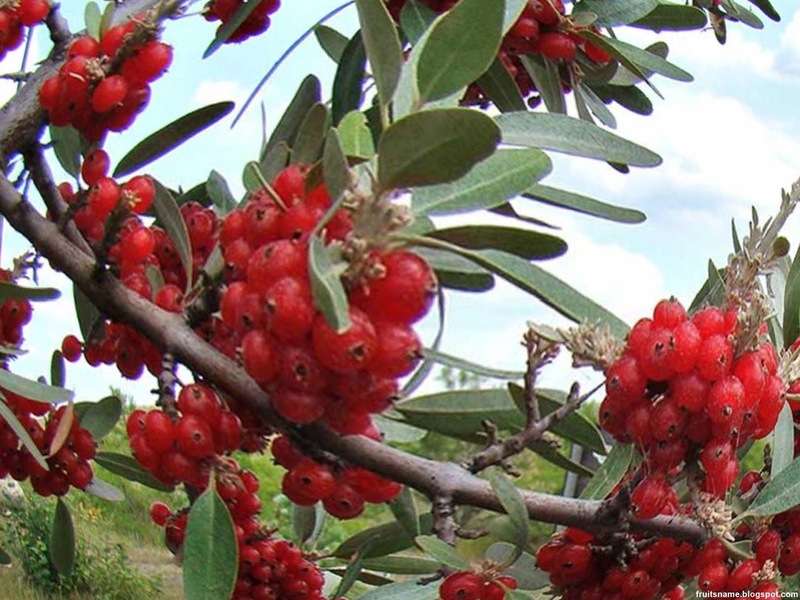 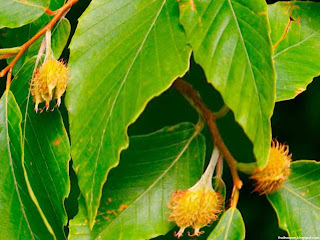 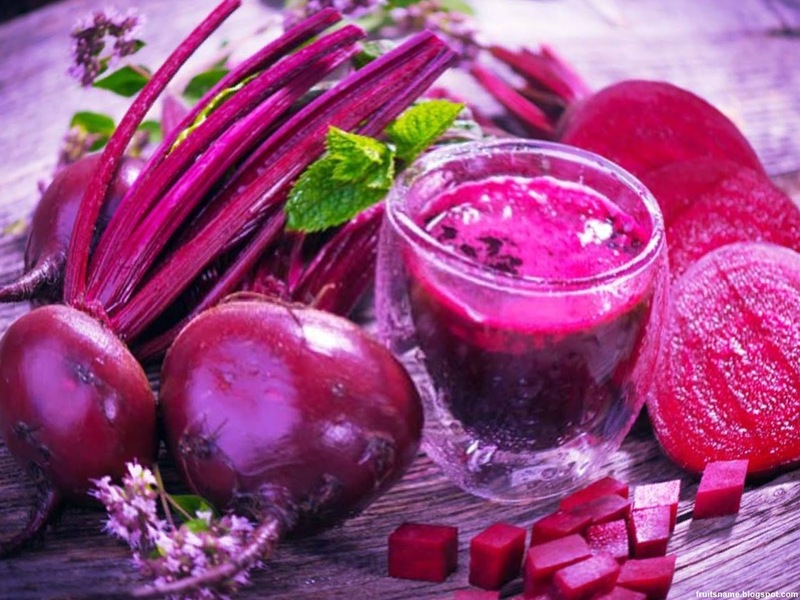 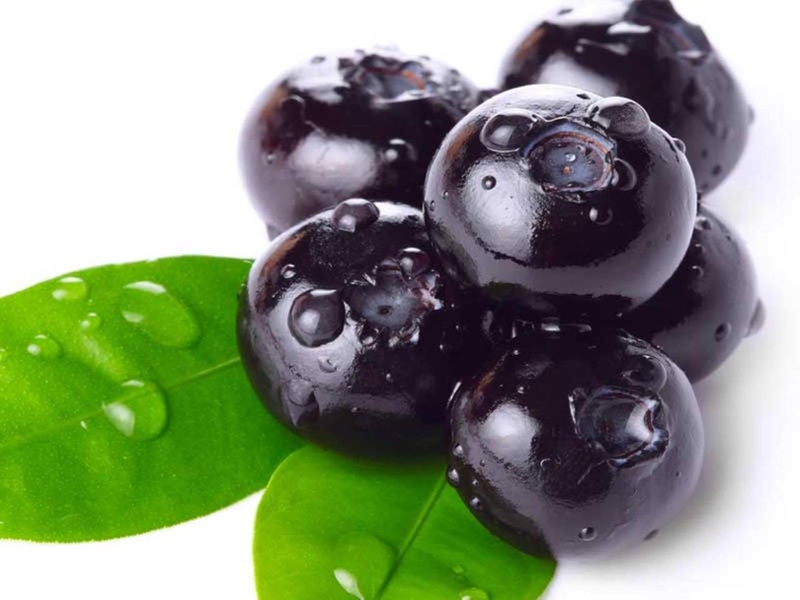 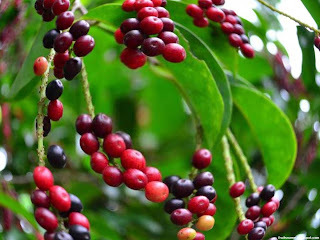 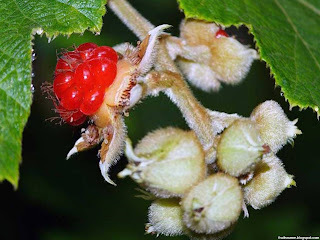 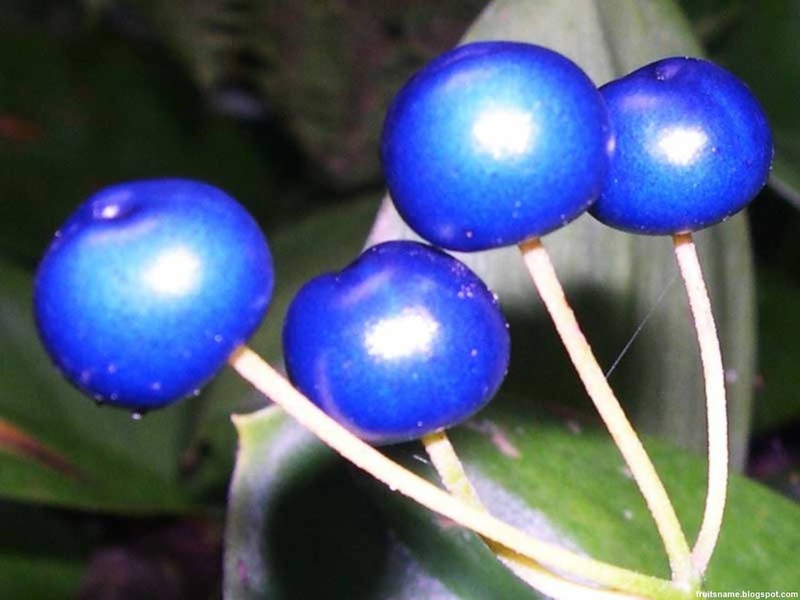 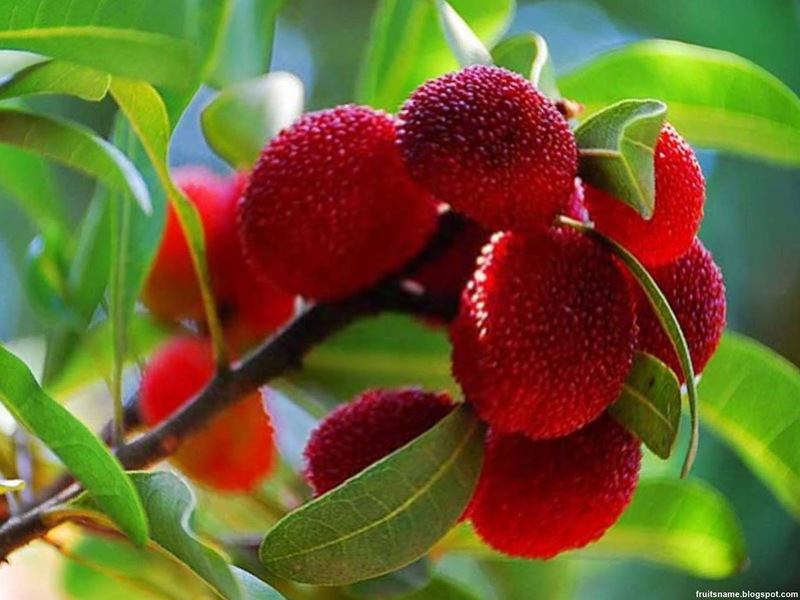 The fruits not only use as food but also used as traditional medicine to cure hepatitis. 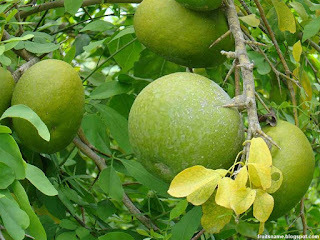 Bael is a native fruit tree of Southeast Asia and can be found in India and Bangladesh. 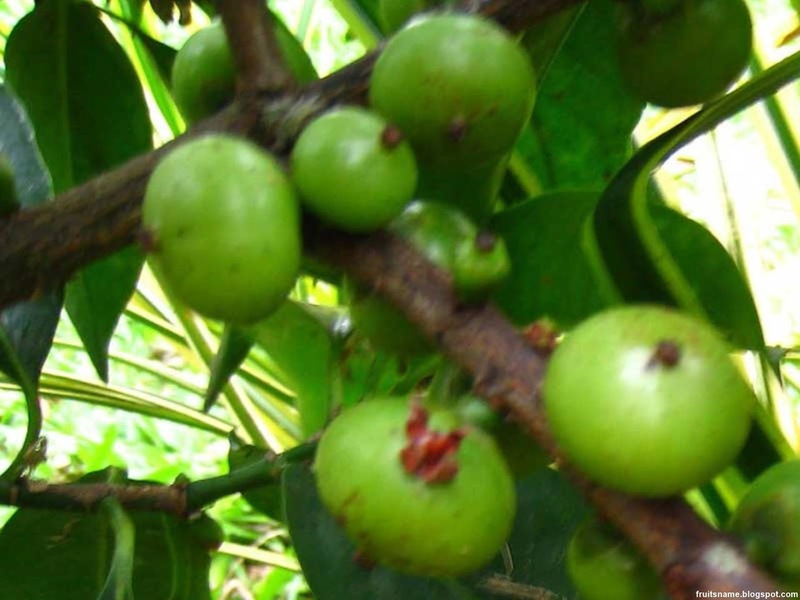 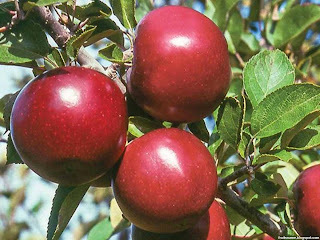 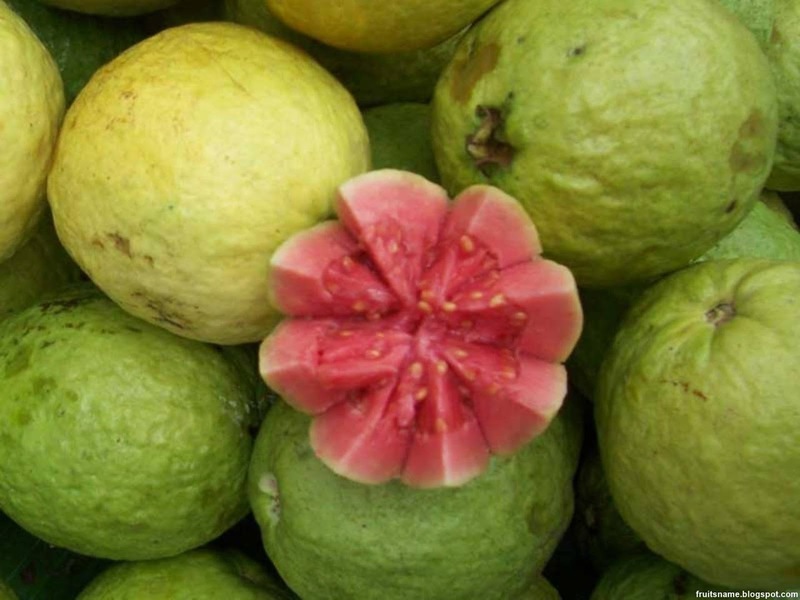 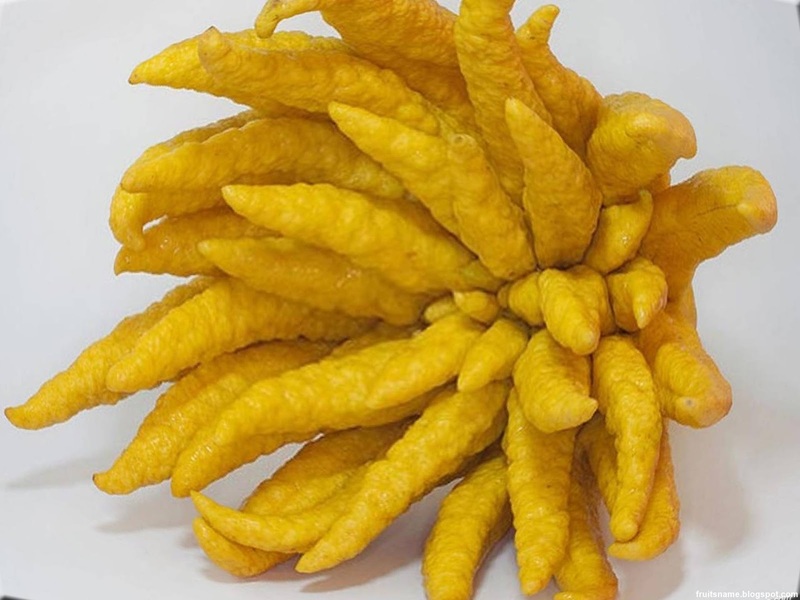 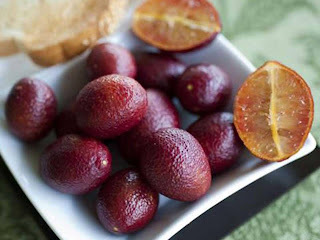 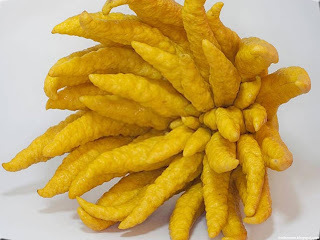 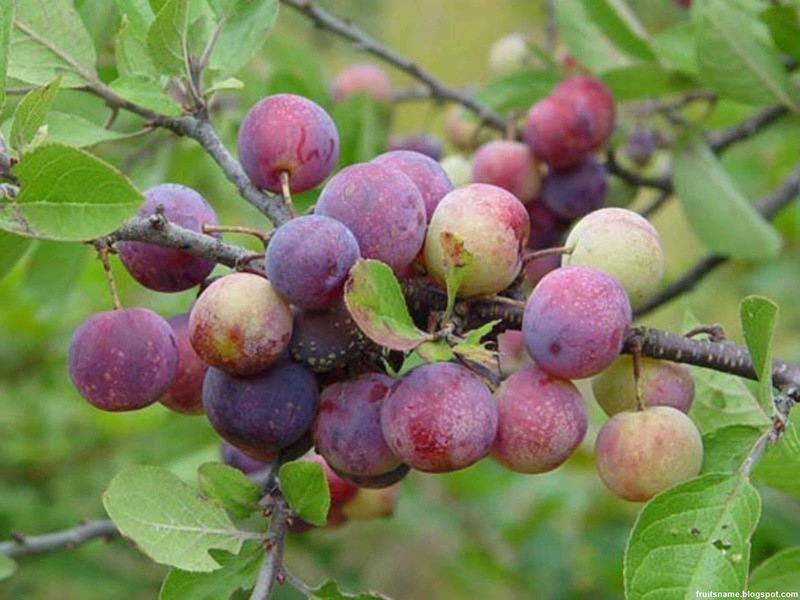 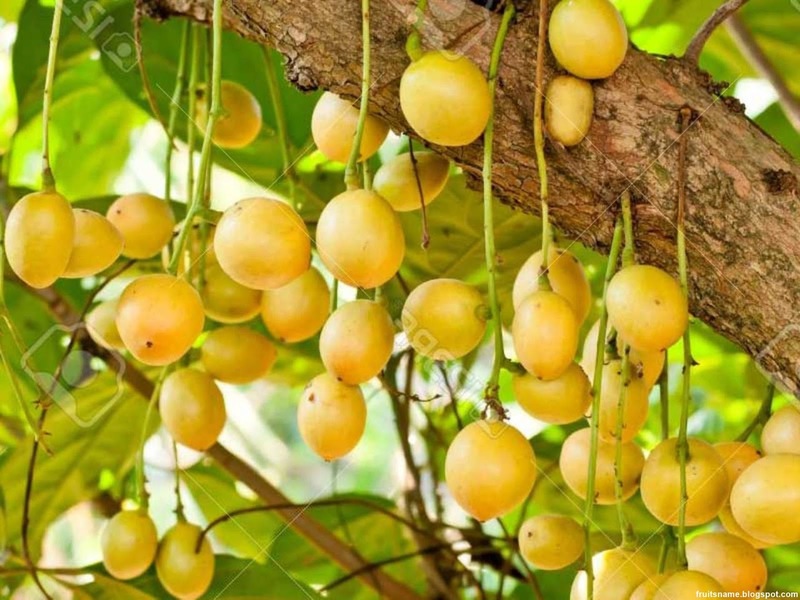 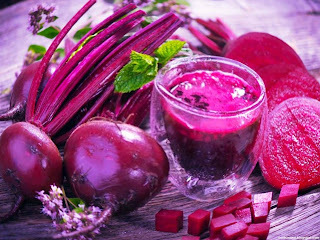 This fruit also have several names such as : bengal quince, sivadruma, vilvamaram, golden apple, stone apple, japanese bitter orange and wood apple. 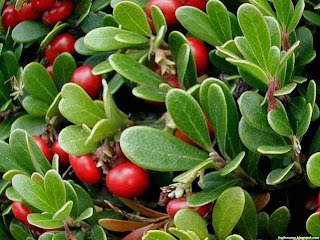 Bearberry fruit scientific name is Arctostaphylos spp. 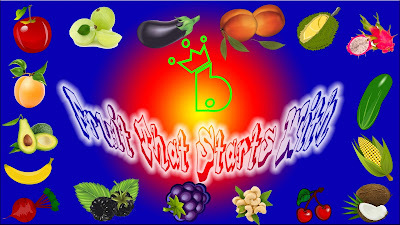 That's all the fruits name that start with B that can I share, hopely this can be useful for someone.